EU warns Turkey after it violates Greek airspace 141 times in one day! 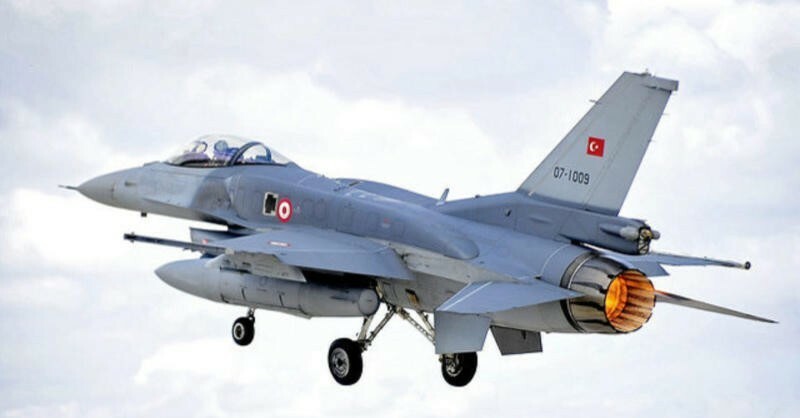 Turkish aeroplanes and helicopters illegally entered Greece’s airspace 141 times on May 15th, the Hellenic National Defence General Staff reported. The vessels, which were taking part in a maritime exercise code-named Denizkurdu (Seawolf), stayed in Greek territorial waters for about 20 minutes. As Kathimerini journal reported, last month Agathonisi was described as a “Turkish island” by Turkey’s Minister of European Union Affairs Omer Celik. While the EU and the international community recognise the sovereignty of Greece over the Greek Aegean islands, Turkey has a list of issues regarding the delimitation of territorial waters, national airspace, exclusive zones, etc. Ankara also claims “grey zones” of undetermined sovereignty over a number of small islets, most notably the islets of Imia/Kardak. 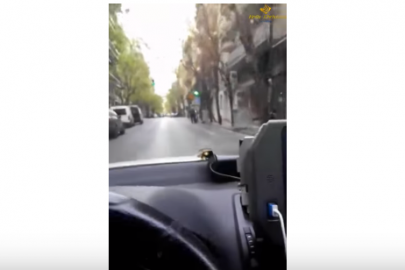 These serious incidents occurred just a few hours after the meeting of Greek premier Alexis Tsipras with Turkish President Tayyip Erdoğan in Beijing. 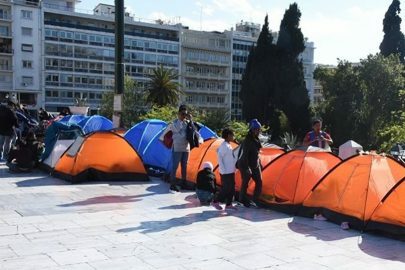 The Greek Ministry of Foreign Affairs issued a strong communique saying that the incident “constitutes a flagrant violation of international law”. 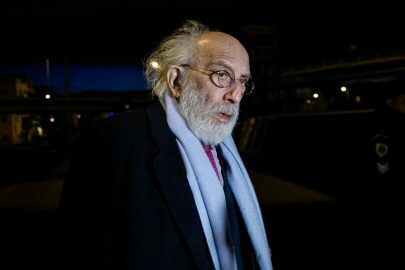 “It is clear that there are forces in Turkey that do not want understanding and good neighbourly relations between the two countries,” the Greek ministry added. In the meantime, tensions between Ankara and Berlin also escalated. The German government is exploring the possibility of moving its troops out of Turkey’s Incirlik air base, which is crucial for the fight against ISIS, after a second German parliamentary delegation was prevented from visiting the Incirlik facility. German news agency dpa quoted Wolfgang Hellmich, the chairman of the Bundestag Defense Committee, as saying “we’re not going to be blackmailed” by the Ankara government. Contacted by EURACTIV.com, an EU spokesperson sent a strict message to Turkey, urging that it respect the sovereignty of the EU’s member states. “The EU underlines that Turkey needs to commit itself unequivocally to good neighbourly relations and urges Turkey to avoid any kind of source of friction, threat or action directed against a member state, which damages good neighbourly relations and the peaceful settlement of disputes,” the spokesperson said. The same official added that negative statements that damage good neighbourly relations should also be avoided. “Moreover, the EU also stresses the need to respect the sovereignty of member states over their territorial sea and airspace,” the spokesperson told EURACTIV. “At the Informal Meeting of Foreign Ministers (Gymnich) of last 28 April, the EU High-Representative and Vice-President Federica Mogherini recalled that good neighbourly relations are one of the core principles which Turkey is called upon to respect as a candidate country,” the EU official concluded.